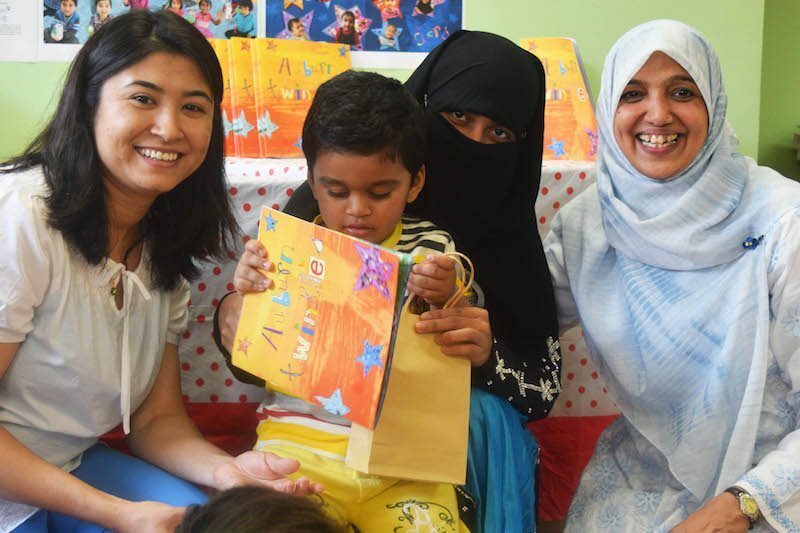 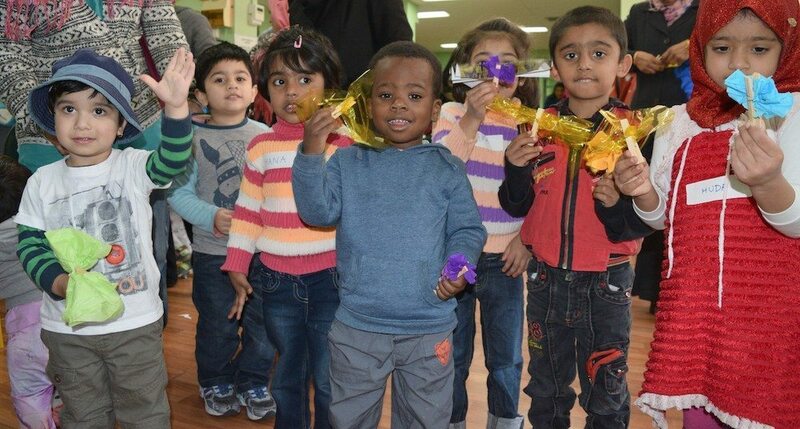 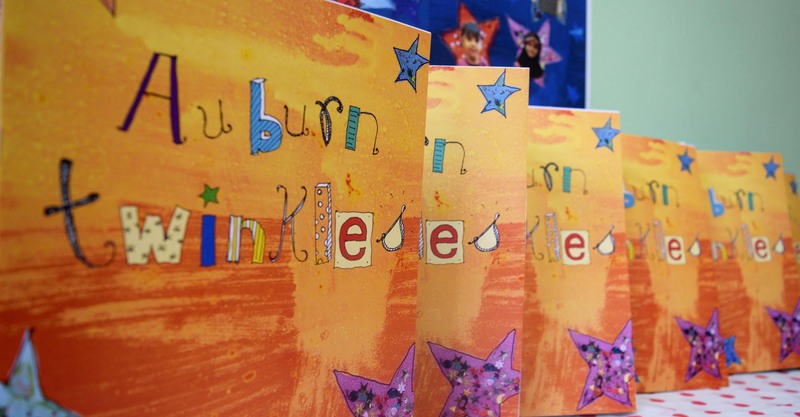 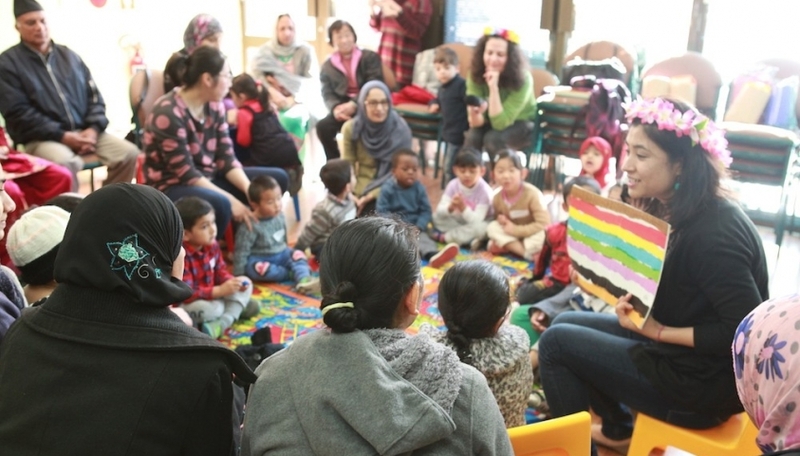 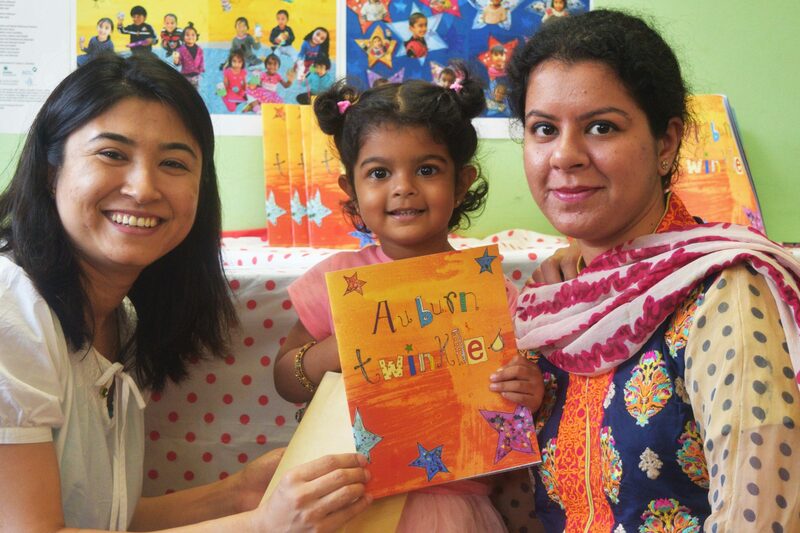 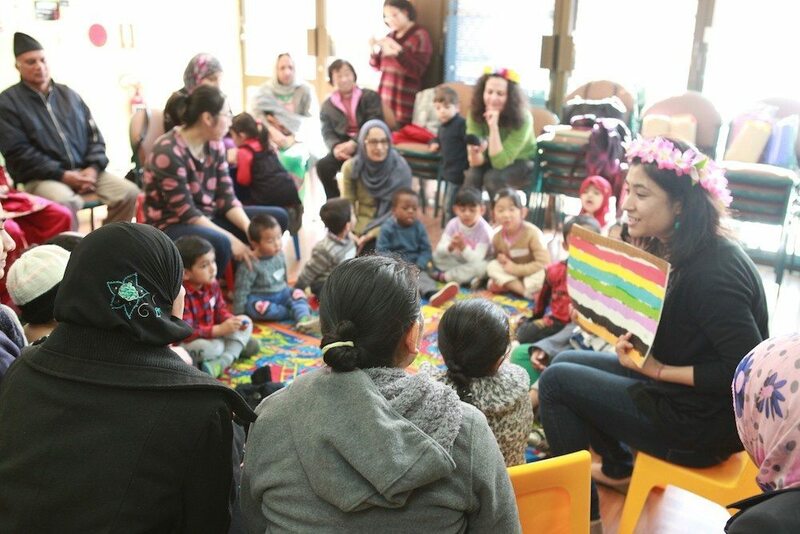 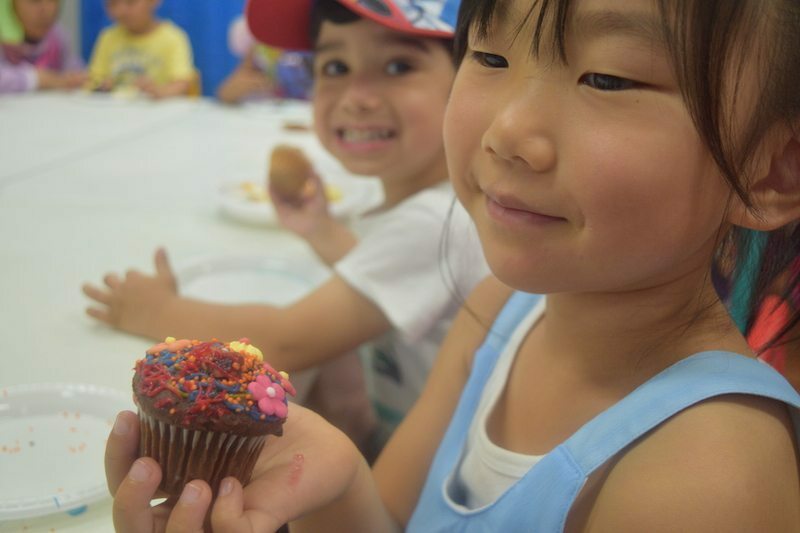 Auburn Twinkles engages families who attend the Multicultural Playgroup at Auburn Diversity Services to create a picture book based on popular nursery rhymes and inspired by the families’ own experiences and cultural life. 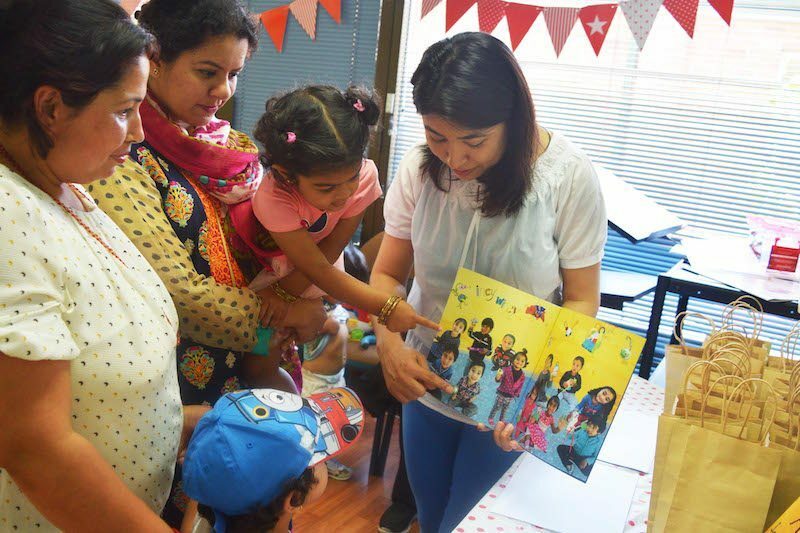 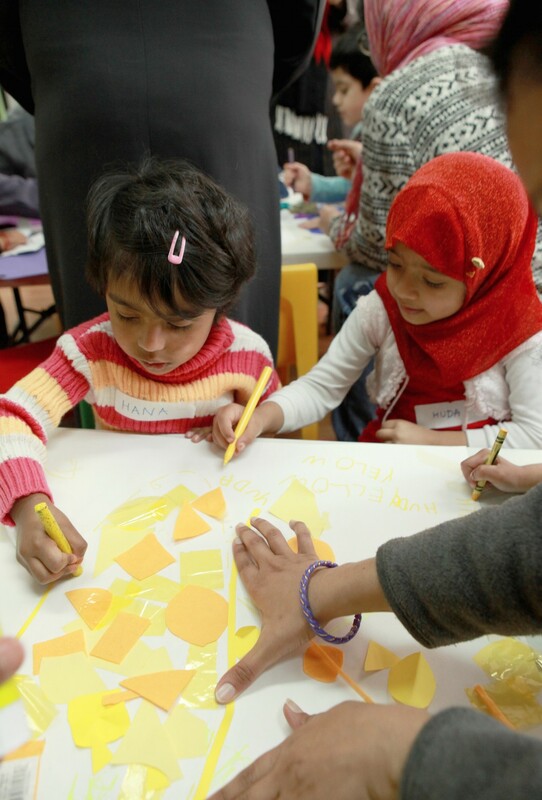 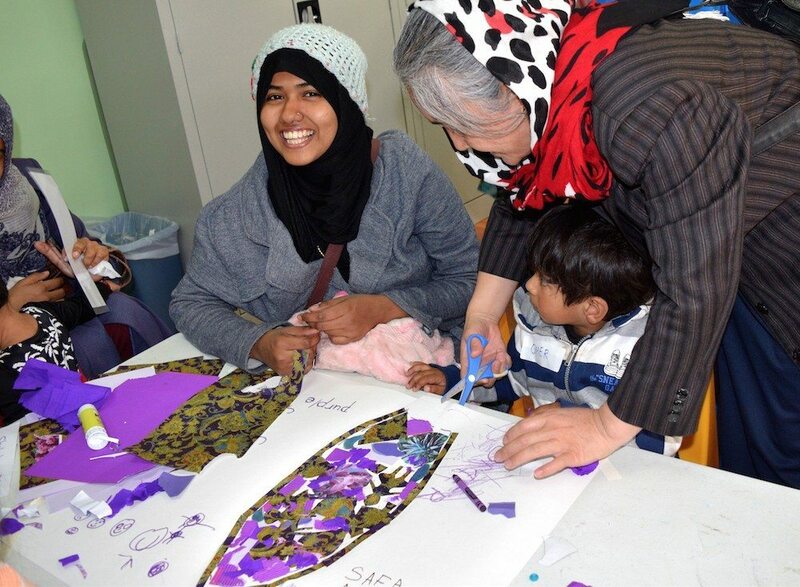 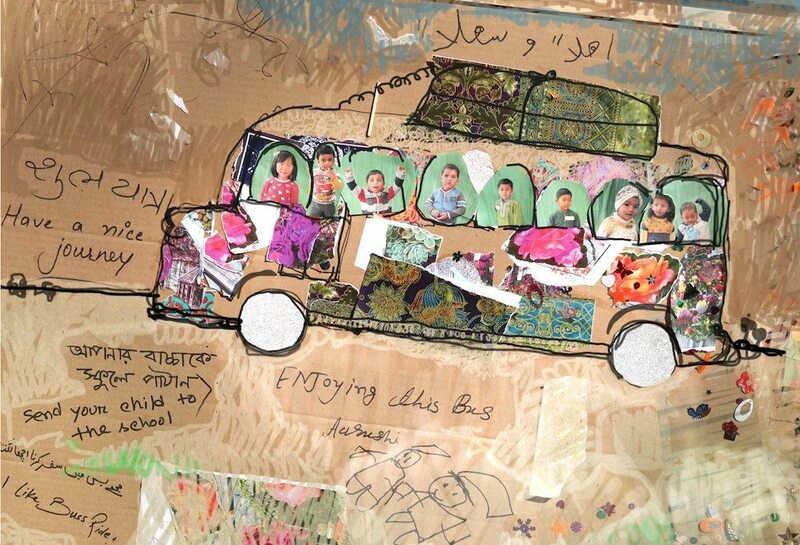 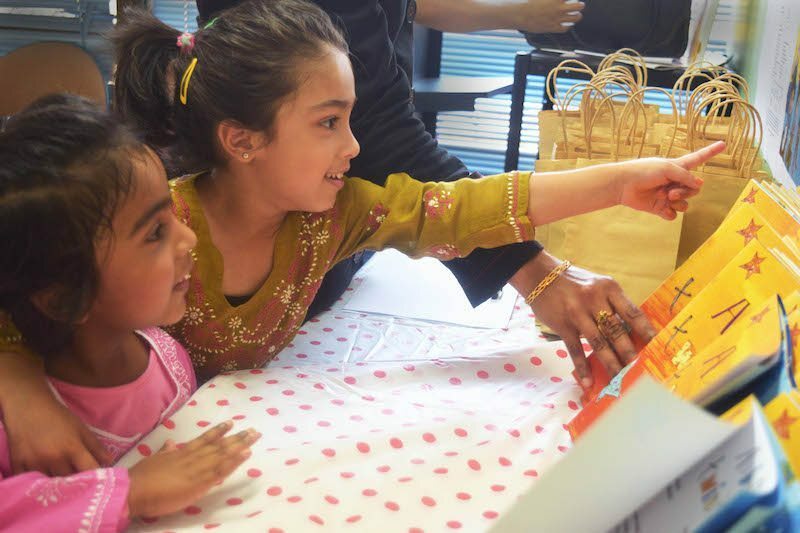 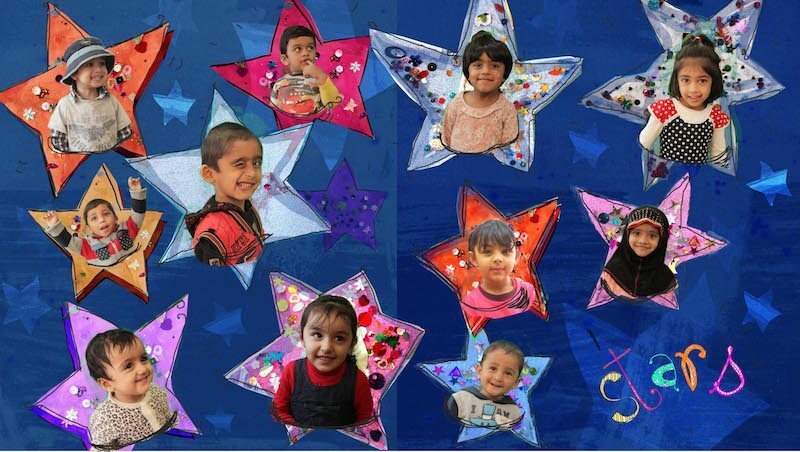 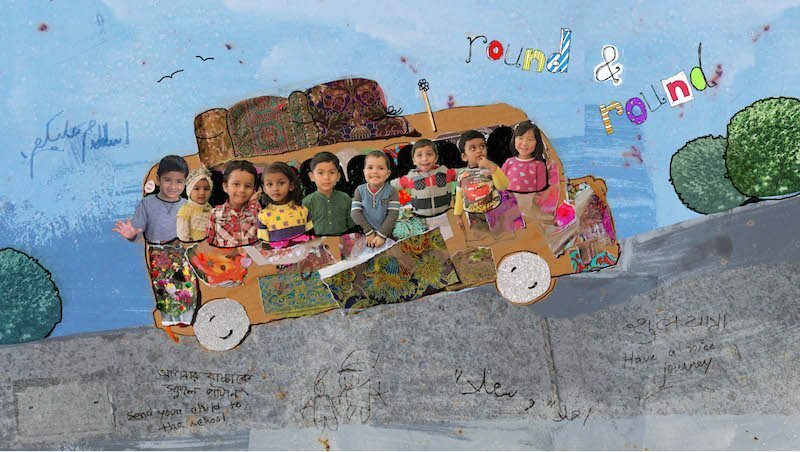 With the support of artists and facilitators, Marian Abboud and Nisha Shrestha, the families made the design components using arts and crafts which were then be digitally assemble into a picture book. 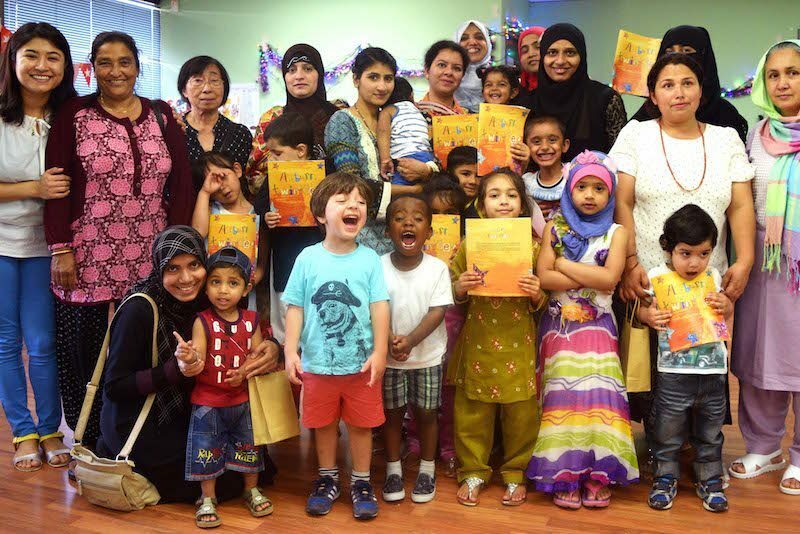 The final picture books were printed and distributed to all participating families. 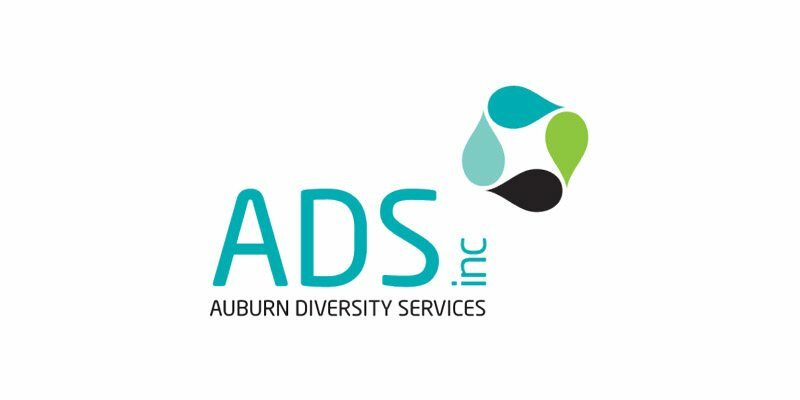 This project was funded by Auburn Diversity Services Inc and Multicultural NSW.